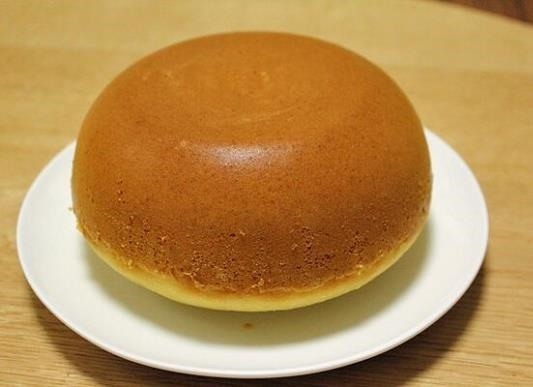 We've told you how a rice cooker can work as a DIY sous vide machine and make amazing risotto the lazy way, but did you know that it can also make pancakes, bread, mashed potatoes, and poached fruit? 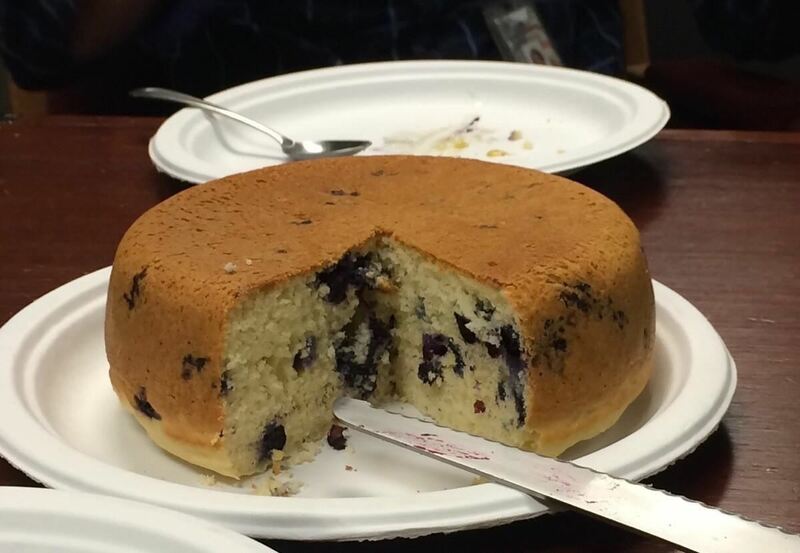 Of course, when we say "pancake," it's more like a literal cake rather than the stack of flapjacks most of us are used to—but it still tastes like a pancake. This recipe could not be easier. Just grab your favorite box of pancake mix (or make your own) and follow the instructions on the back to make a cup of two of batter, but not too much. (Rocket News24 points out that too much batter will overflow the machine as it cooks.) Mix all the ingredients in the bowl of your rice cooker and set to cook. You can also add fun mix-ins, like fruit or chocolate chips. 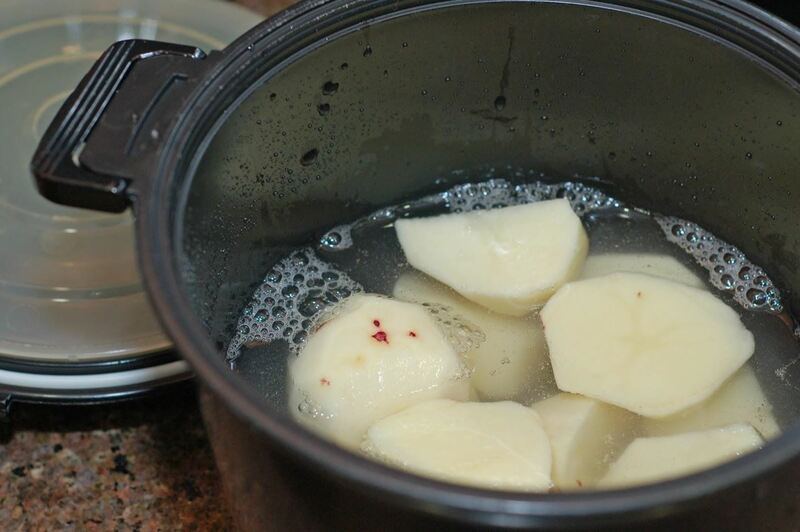 Rice cookers are also perfect for making mashed potatoes. Peel and slice up your potatoes, put them in the rice cooker with a small amount of water and salt, and go read a book or watch TV while the machine steams them to fluffy perfection. All you have to do is take them out, drain them, and then add butter, milk, and a very special ingredient for the fluffiest mashers ever. 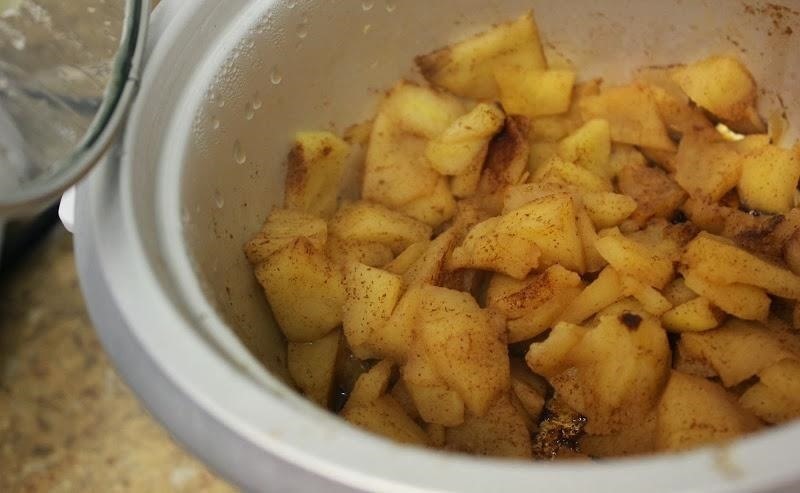 If you want a healthy dessert, look no further than your rice cooker. It's easy to poach fruit in there. Wash and slice the fruit of your choice, then add that with some poaching liquid (whether that's water, wine, or something else) and sweeteners, if any are desired. I like to throw in a cinnamon stick sometimes to make it fancy. Finally, what about bread? 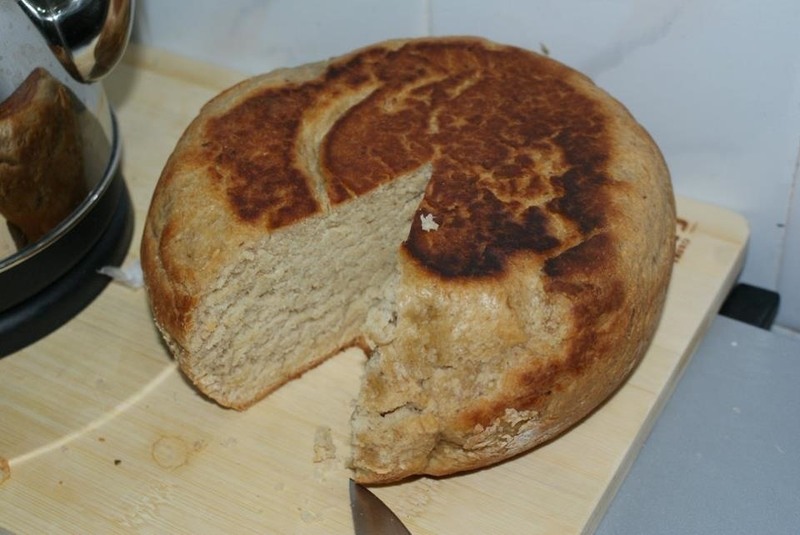 A lot of cooks don't like to bake and vice versa, but homemade bread is one of the best sources of joy in a cook's life. It's also surprisingly easy to make without a machine, but with a machine? It's child play. Just don't buy a breadmaker. Instead, mix up a quick batch of no-knead bread dough, and put it inside your rice cooker where it can rise and bake, saving you the hassle of dirty mixing bowls. So what are you waiting for? Put your rice cooker to work so you don't have to. Plus, you can make actual meals in that machine, too, but keep in mind that these tricks will also work with slow cookers, since the principle behind them is nearly the same. In fact, most new model rice cookers are sold as combination slow cookers. 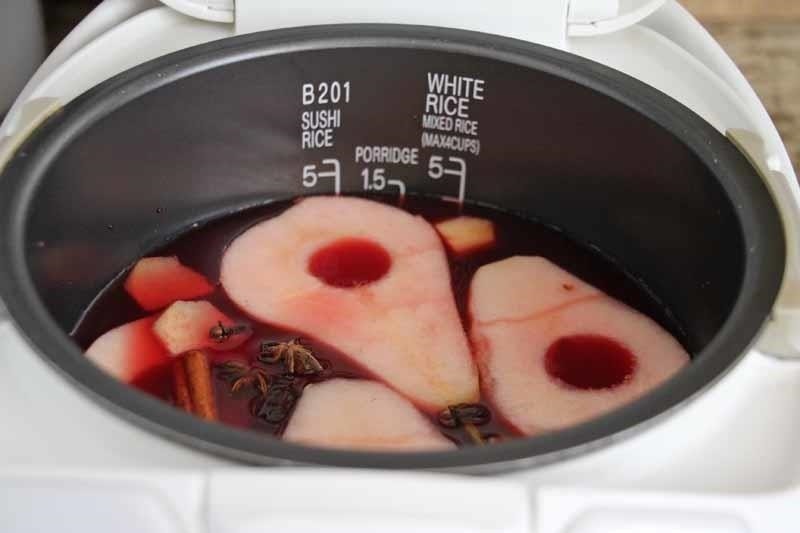 What ingenious rice cooker hacks do you know? I did the mashed potatoes tonight. They turned out marvelously!